Good Grief!. . 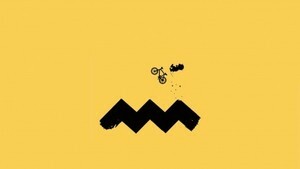 Wallpaper and background images in the Charlie Brown club tagged: photo peanuts charles schulz charlie brown.